During the holiday season, many of us feel inspired to show loved ones how much we care by buying them lavish gifts. By the time Christmas rolls around, we’ve maxed out our credit cards in an effort to bring holiday cheer (a holiday hangover when the bills arrive). Fortunately, you can take steps to regain your footing after a season of exorbitant holiday shopping. Know that overspending isn’t the end of the world. If worse comes to worst, you can always consider credit repair to help you improve your credit score and get you back on track. Here are five ways to recover from holiday spending—and be smarter about your finances in the new year. 1. Be honest with yourself about overspending and admit that you spent more than you can afford. The first step in addressing the problem is admitting it happened. 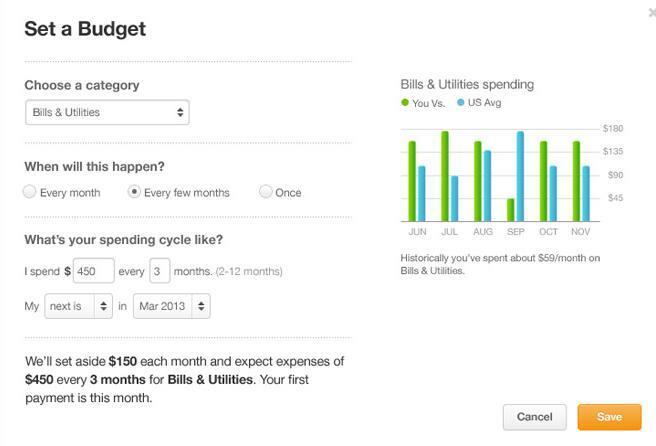 Assess your bills and be realistic about how much money you overspent last year. Try using a personal finance tool like Mint or Acorns to help you develop and stick to a budget. 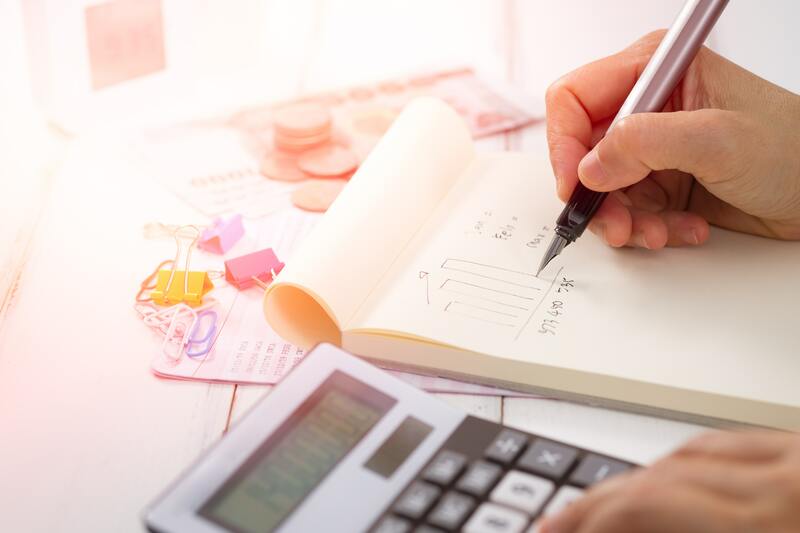 For more visual learners, these tools usually have dashboards where you can see how close you are to maxing out each budget item at any point throughout the month — or, if you're savvy, areas where you've saved. You can also sign up for a financial advisor; however, this often comes at a steep price. There are many ways to get support in the new year — the most important part is seeking it out. 2. Consider finding a new source of income whether through a side hustle or part-time job. In the sharing economy, there are so many opportunities for a person to make money outside of their primary job. For example, you can be a rideshare driver or rent a room in your home on a vacation rental website. You can pick up a part-time job to supplement your income. While this might not be your ideal situation, it can be an excellent stop-gap solution when you’re short on cash from last year. Who knows? You might also pick up some additional skills or connections you can take back into your full-time career. 3. Sell your own gifts or gift cards. The best part about the holidays is giving other people gifts, right? You may not need the gifts that your friends and family gave you. Before you open or use them, consider selling them on eBay. Or trade your gift cards for cash on a gift card sales site. If you’re looking to cash in on a home good, toy, or another item you won’t really use, an online auction site is a great place to efficiently cash it in. 4. Commit to living frugally until you can pay off your debts. 5. Make a promise to yourself that you’ll be more mindful of holiday spending in the future. Every year, it’s easy to get caught up in the joy and excitement of the holiday season and forget how stressful overspending can be. Make a note to yourself, so you remember to stay on track with your budget in the years to come. If you still need help repairing your credit after following all these tips, you’ll want to learn more about credit repair and how credit repair companies work. Start by reading our free guides, which will help you get started on the path to restoring your credit.